Christmas is next week, are you ready? Yeah, we’re not either. 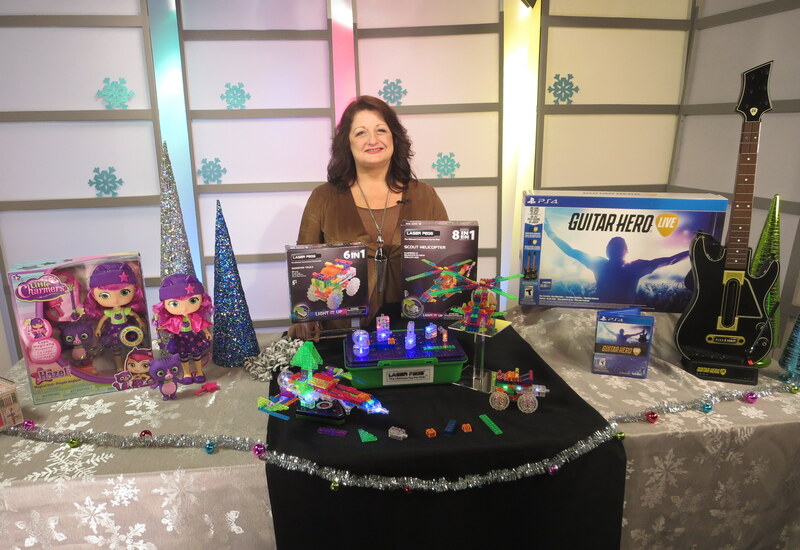 Good thing we have Toy Trend Expert, Reyne Rice, to give us a heads up on some of the hottest Last Minute Gifts for kids this holiday season! GameStop is THE PLACE to help holiday shoppers find the gaming and tech items on their lists. With the LEGO Dimensions starter pack, you’ve got the classic LEGO building bricks, mini-figures, and the added magic of video gaming in the newest toys to life creation. It features Batman fighting side by side with Gandalf and Wyldstyle! 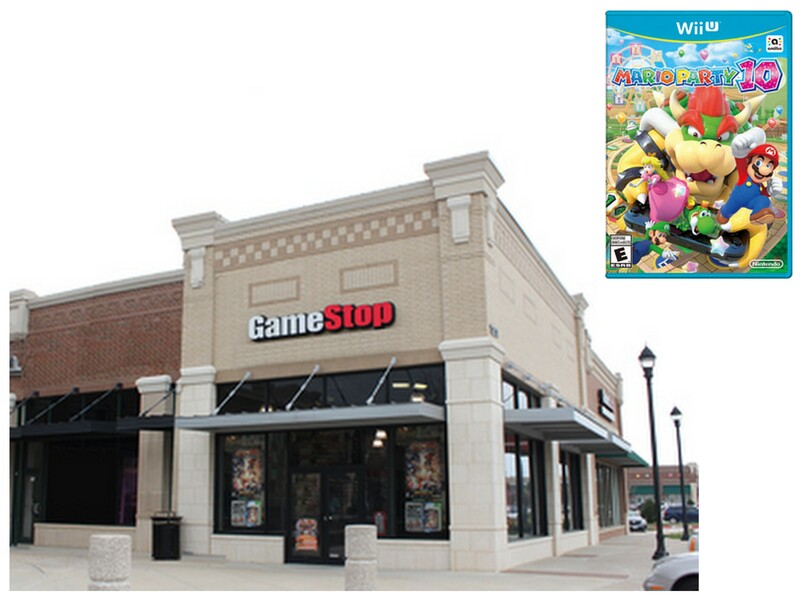 GameStop has ALL the games that feature interactive figures like Skylanders, Disney Infinity, and Nintendo’s amiibo. Now you and your kids can play together with the characters you remember from YOUR childhood, too! They have deals on games for the whole family on ANY gaming system. Visit GameStop.com to learn more! 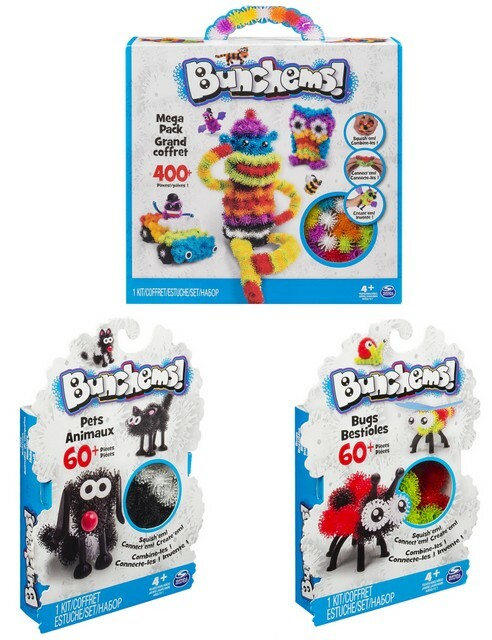 The award-winning Bunchems by Spin Master are the latest creation for kids. Bunchems are soft plastic spheres that squish, connect and stick together for hours of fun. Kids can pull them apart and start fresh. With over 400 pieces in the MegaPack, kids can start playing right out of the box. Accessories like eyes, wings, hats, and feet personalize kids’ creations. For children who may want some idea-starters, there are easy-to-follow instructions for creating owls, bears, cars, monkeys and more! The smaller Creation Packs have 60 pieces to create things like bugs and pets which are great stocking stuffers. Click here to learn more. The original light-up brick construction toy is Laser Pegs which combine lights and building, two things every kids loves! 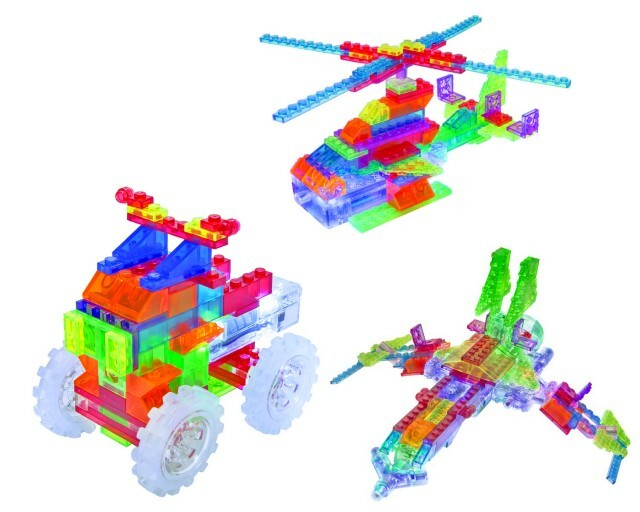 Children will have fun constructing illuminated helicopters, jets, cars and more. Laser Pegs come with a patented “Slide, Stack and Spin” feature. These translucent colored blocks foster STEM concepts using technology, engineering, and math skills. They also encourage hand-eye coordination, creativity, and language learning. They offer a great value becauase you can build multiple models and they are compatible with other “leading” brick sets. Visit LaserPegs.com to learn more! 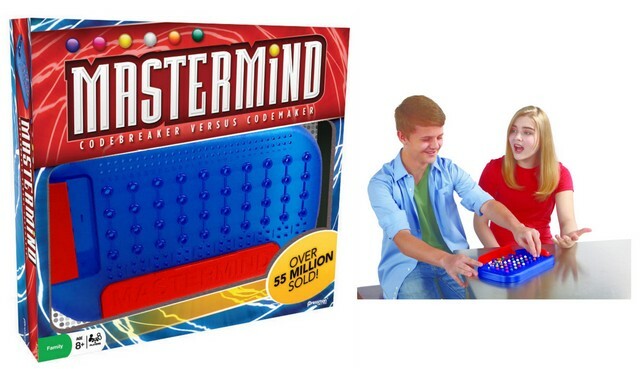 A fast, simple strategy game to continue your kids’ STEM education in a fun way is Matermind from Pressman Toy. It is one of the best-selling games of all time for kids ages 8 and up. The Codemaker sets a secret code, then the Codebreaker tries to match the code using logic, deduction, and a little bit of luck. It’s an easy-to-learn quick moving game with more than 2,000 possible code combinations. It makes the game different every time it’s played! Parents will love that all of the game’s pieces can be stored in the game board. No mess! Click here to learn more. 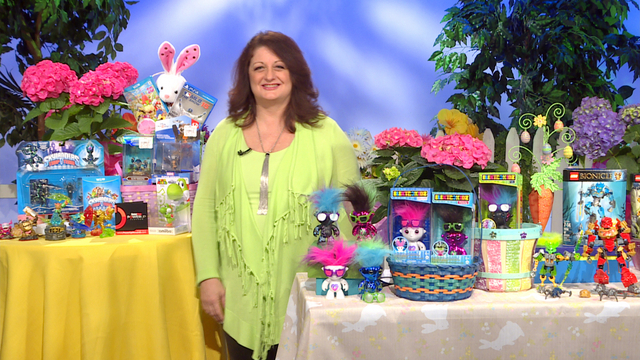 Easter is right around the corner and many families are looking for alternatives to candy to fill those baskets! 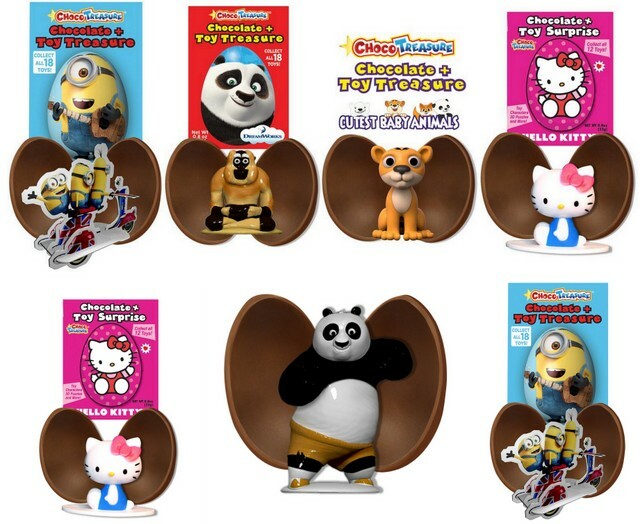 We’ve picked some of the best last minute gifts to finish off the perfect Easter basket, including toys and video games! The re-launch of the classic favorite, LEGO Bionicle, is a different kind of LEGO experience called the “Constr-action” or constructible action figures. 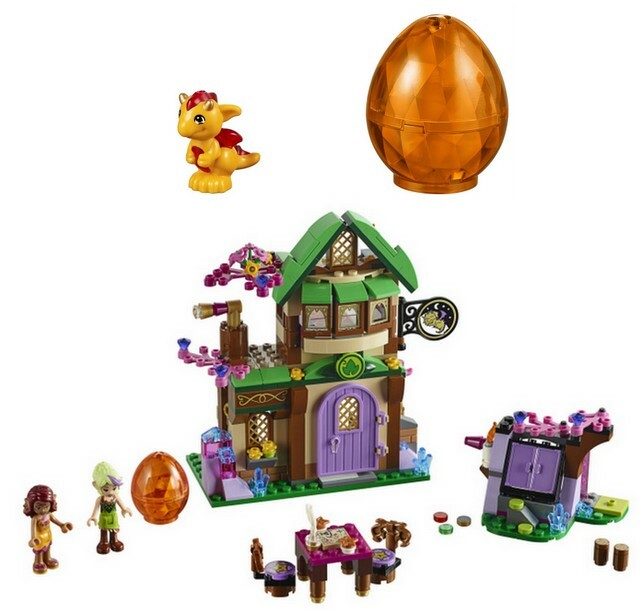 Kids get all the pieces they need to build heroes and villains. Each set includes 2 masks, cool translucent accessories, and a creature sidekick. 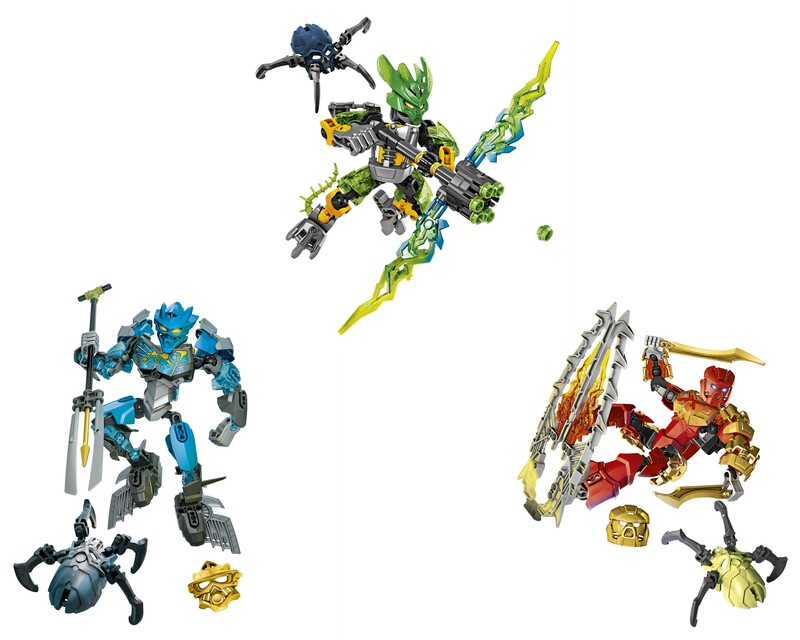 Six of the original Bionicle characters from 2001 are available, with 18 new sets to collect, trade and combine by year’s end. A completely new series of animated Webisodes explore the storyline with lots of upgrades that inspire kids to use their imagination. Learn more at www.shop.lego.com. Dance to the beat with the new Music Series of Elektrokidz by Wow Wee. There are six collectible figures with fantastic new looks and they are sound-activated. They are THE only figures whose hair “dance” to the beat of the music you are listening to. 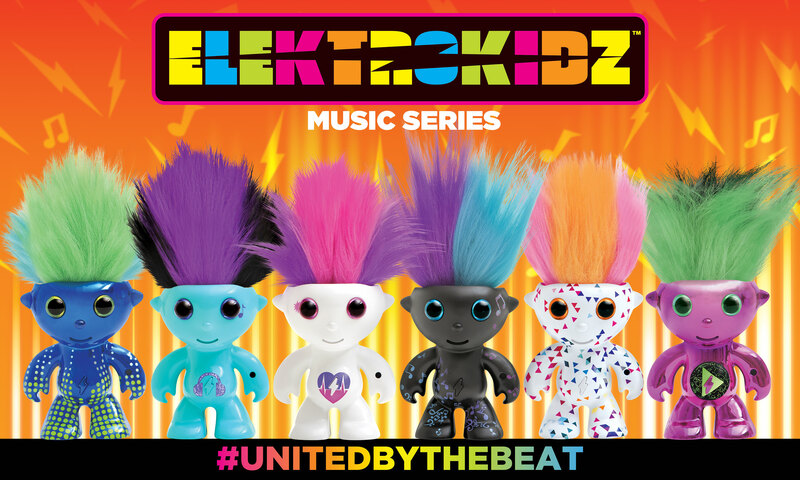 Each character has its own special hair dance, activated by music and together the Elektrokidz are United by the Beat. They come with their own pair of stylized shades and 2 sets of batteries so the fun will definitely last! 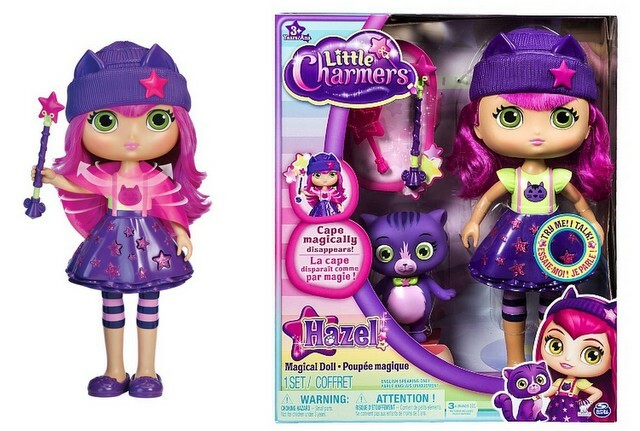 Available exclusively at Target and at www.elektrokidz.com. Most families love playing video games and GameStop is THE PLACE to help you find your favorite gaming and tech items, at affordable prices. GameStop offers great deals on new and pre-owned video games, consoles, accessories and consumer electronics. 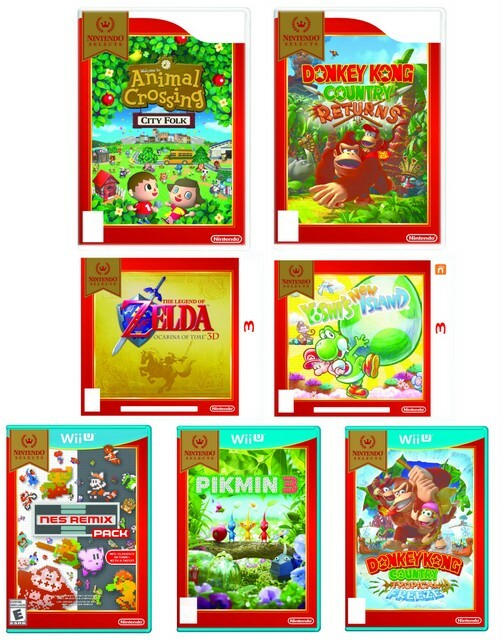 Some of Spring’s most popular new releases for the whole family include Mario Party 10, MLB 15, and games with interactive figures like Activision Skylanders, Disney Infinity, and Nintendo amiibo. 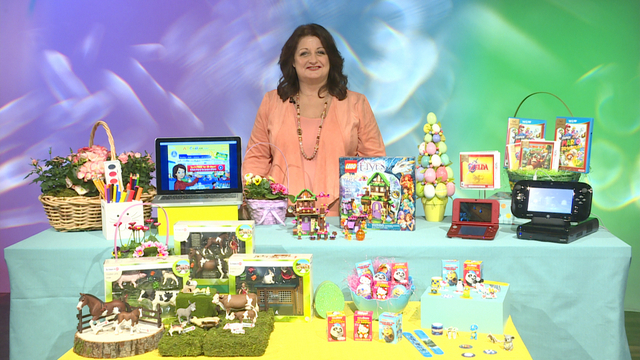 With their buy-back program and PowerUp Rewards credit card, gift-givers get a boost to purchase gifts for their family’s Easter baskets and Spring wish lists! Learn more at GameStop.com. Reyne Rice is showcasing the absolute must-haves this holiday season. From tablets to dinos, you’re sure to find the perfect gift for any kid. Check out our list below, get your lists ready and gear up for Black Friday!! Here’s a tablet for everyone! 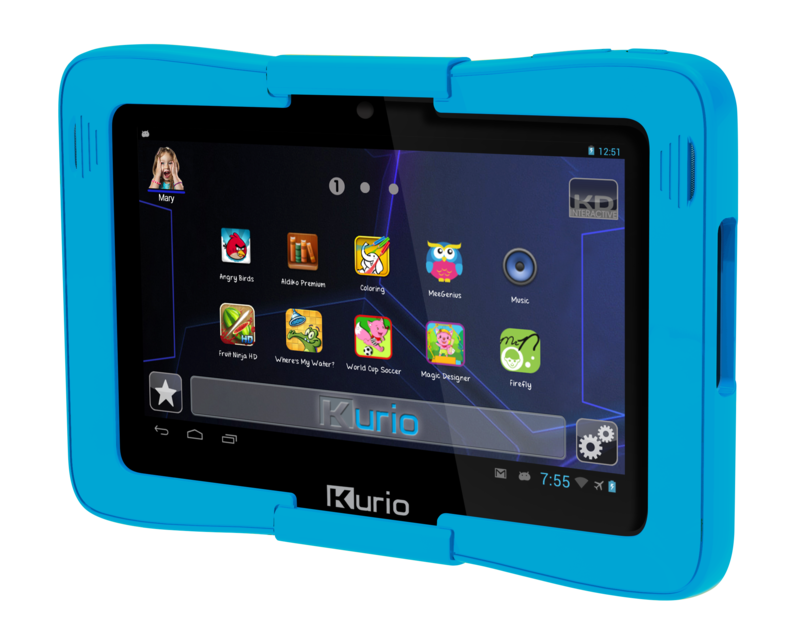 The Kurio 7S is a real Android 4.2 Wi-Fi enabled family tablet with all the features kids want! (And the parental controls mom & dad love.) 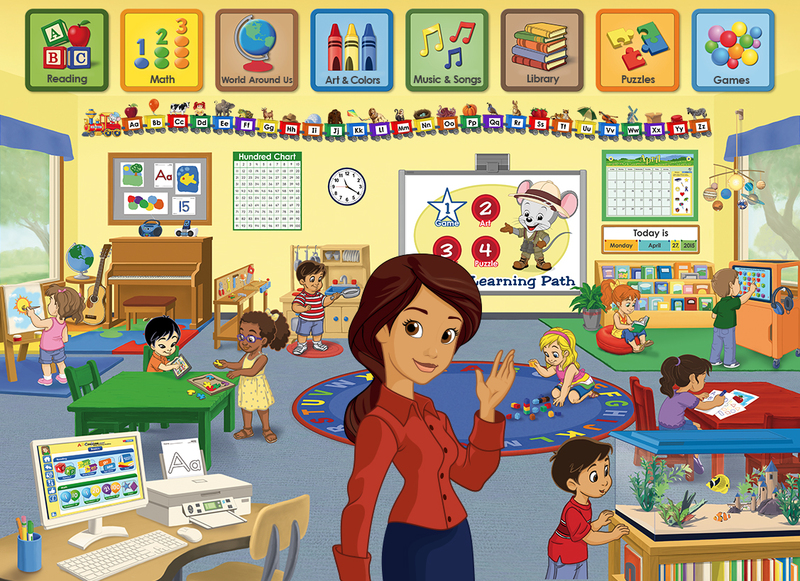 Create up to eight profiles and manage internet access, set daily time limits and select age-appropriate games. It even comes pre-loaded with over 60 family-friendly apps, like Angry Birds! Learn more about the Kurio 7S here. 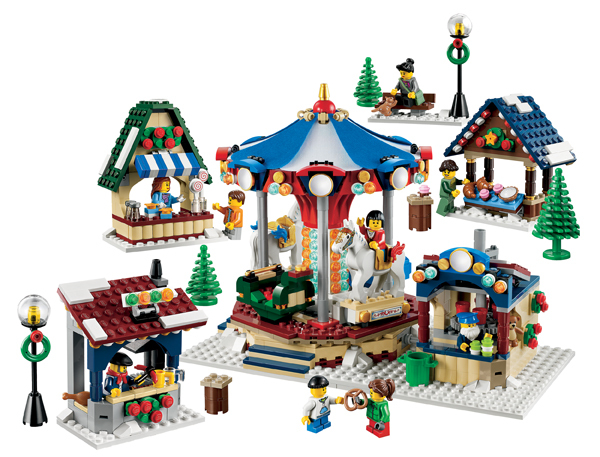 Just in time for the holidays, LEGO is releasing their Winter Village Market! Continuing with their popular collectible Winter Village series, the Winter Village Market comes with a rotating carousel and over 1200 pieces. It also includes nine mini figures to really make this Winter Village Market come to life. Check it out here. 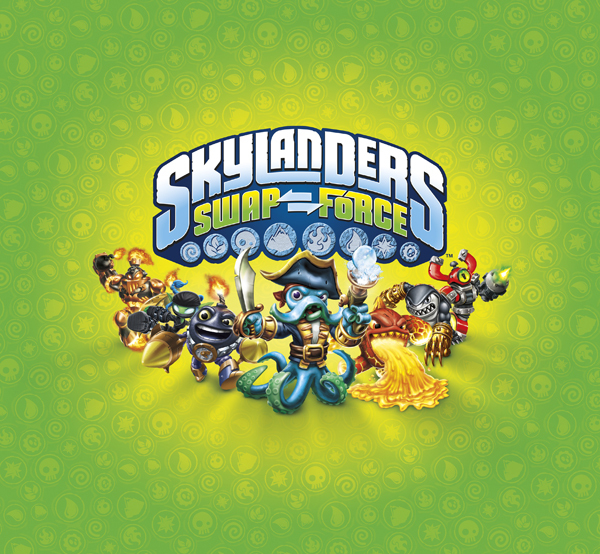 The award-winning, top-selling Skylanders franchise have just released the much anticipated new title, SWAP Force. With 16 new swapable figures, players can mix & match the top and bottom halves of their figures to create more than 250 unique characters. What’s even better is that all 100+ characters from the previous two Skylanders games can now be played in the new version. PLUS, they are cross-platform compatible which allows you to play them on almost all of the gaming systems, including the PS4 and Xbox One. Learn more about SWAP Force here. This needs no introduction. 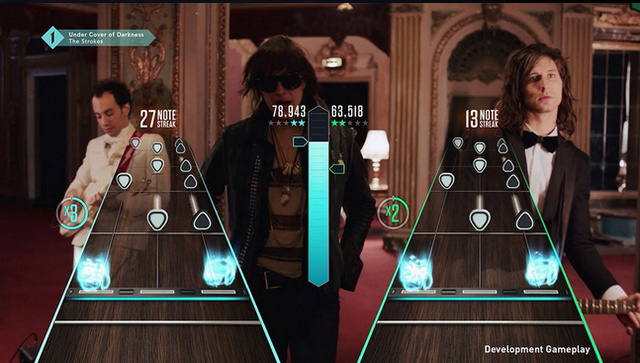 The HIGHLY anticipated Xbox One has been released and is better than ever! It’s an all-in-one game and entertainment system that brings your TV, movies, games, music and apps together. It has some of the best games including, Forza Motorsport 5, the family-friendly Zoo Tycoon, Ryse: Son of Rome, and more. Plug your cable box right into it and use your voice as your remote to find your favorite shows. The Skype app allows you to use the included Kinect camera to video chat with your friends & family … right there on your big screen. 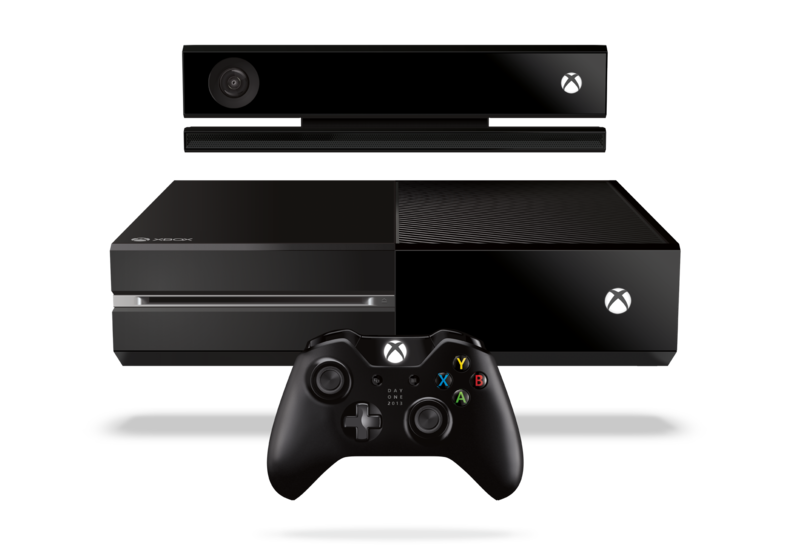 There is so much more to say about the Xbox One, why don’t you check it out for yourself, here. Kids love dinosaurs and vehicles. Wouldn’t it be neat if there was a toy that combined the two? Yeah, we think so too. Well, we’re in luck … VTech has released the super popular Switch & Go Dinos! Allow us to introduce you to one of the Dinos now. Jagger, the T-Rex, has new voice recognition technology that recognizes and responds to 20 different voice commands. 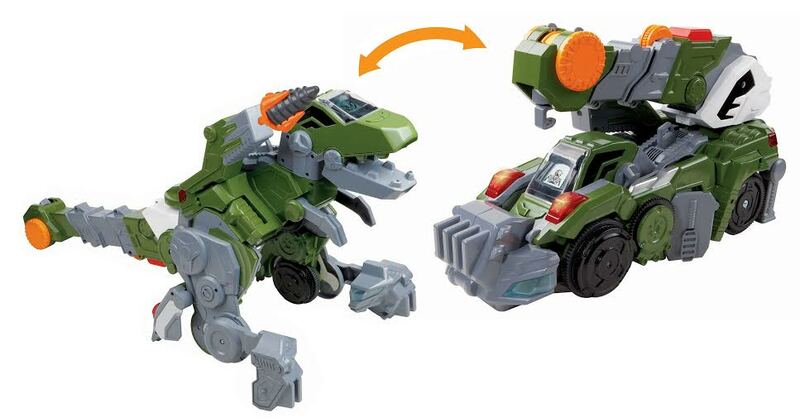 He easily transforms from a fierce T-Rex into a cool construction vehicle with movable crane. Awesome. Want more fun? This guy comes with over 90 realistic dinosaur sounds and phrases that teach some interesting dinosaur facts. Learn more here.